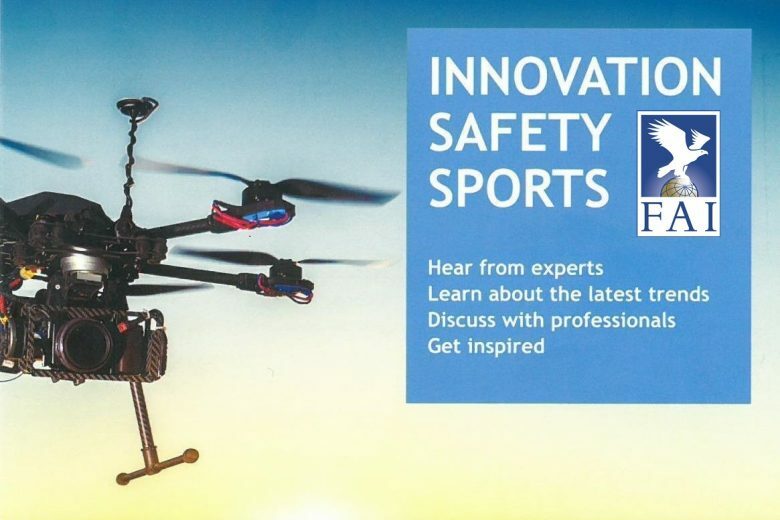 On 1-3, September, the 1st FAI International Drones Conference and Expo took place in Lausanne, Switzerland. 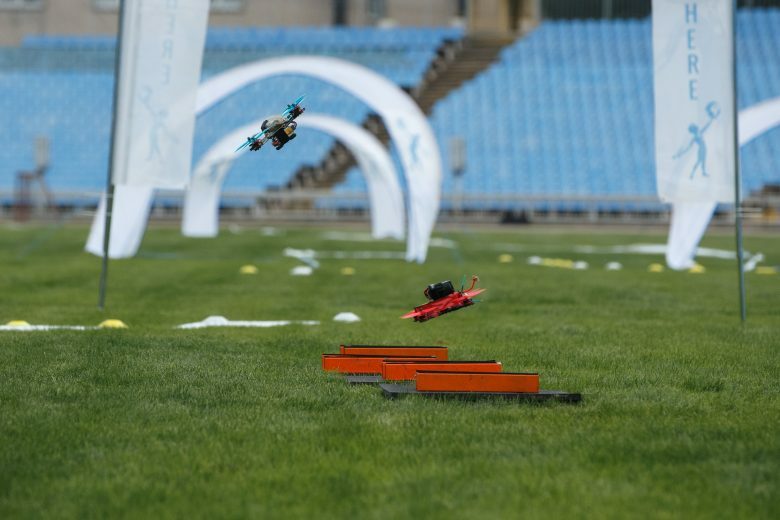 The Conference and Expo are part of the EPFL Drone Days 2017, a global gathering hub for drones. The landmark event couldn’t have taken place without FAI’s global tech partner Noosphere Ventures, managed by Max Polyakov.